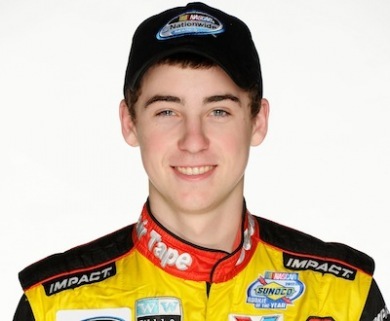 MOORESVILLE, NC– Brad Keselowski Racing (BKR) announced today that third-generation race car driver Ryan Blaney will pilot the BKR Cooper Standard / Draw-Tite / Reese Towpower entry in the NASCAR Camping World Truck Series for select races in 2012. Blaney’s first race with BKR will be at Bristol Motor Speedway on August 22nd and he will compete in other select races during the duration of the 2012 Truck Series schedule as the BKR team pursues the Owners Championship. As previously announced, Brad Keselowski will drive the No. 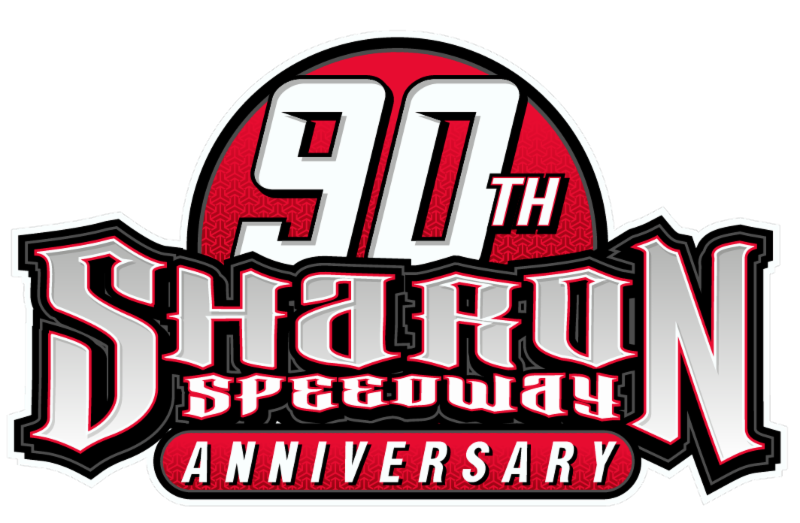 29 BKR Cooper Standard RAM in the VFW 200 at Michigan International Speedway on August 18th.